The Seattle Lesbian & Lily Tomlin! 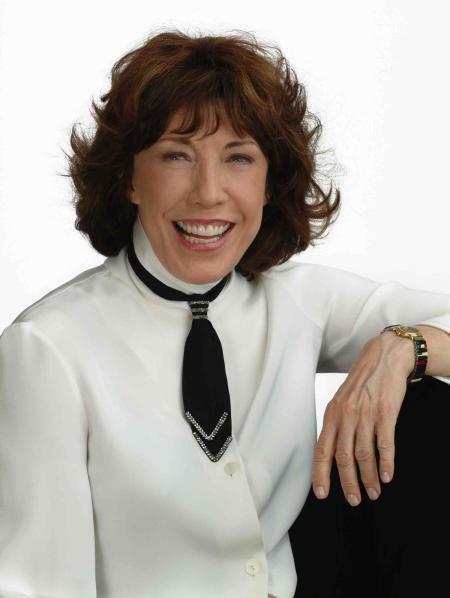 Our pals from The Seattle Lesbian were gracious enough to share their recent exclusive interview with gay icon, Lily Tomlin with us. Their interview can be read in full HERE. She’s been the recipient of numerous Emmy, Tony, Grammy, and other distinguished awards in the entertainment industry in which she has played an important part for over 45 years on various stages. Actress and comedienne Lily Tomin has worked alongside some of the very best talents in the history of television, film and all other areas of media. The characters she’s created still live in all of our hearts (remember “Edith Ann” and “Ernestein” from Laugh-In?). The Detroit native struck gold in the hilariously popular 9 to 5 with Dolly Parton and Jane Fonda. From there, she went on to win our hearts repeatedly with The Incredible Shrinking Woman and opposite Bette Midler inBig Business. Tomlin also starred in the screen adaptation of The Beverly Hillbillies and the Franco Zeffirelli film Tea with Mussolini. She co-starred alongside Dustin Hoffman, Jude Law, Naomi Watts, and Mark Wahlberg in I Heart Huckabees and then joined Meryl Streep in A Prairie Home Companion. Perhaps most notable in recent years, however, was her four year stint on The West Wing. A role on the uber-popular Desperate Housewives would follow. Tomlin and her life partner, Jane Wagner, have been together since 1971. She came out officially in 2001, although, Tomlin never made it a point to keep her relationship a secret from the press or media. Our pals over at The Seattle Lesbian recently sat down with the incomparable actress for an intimate interview. You can read it in it’s entirety HERE at The Seattle Lesbian.